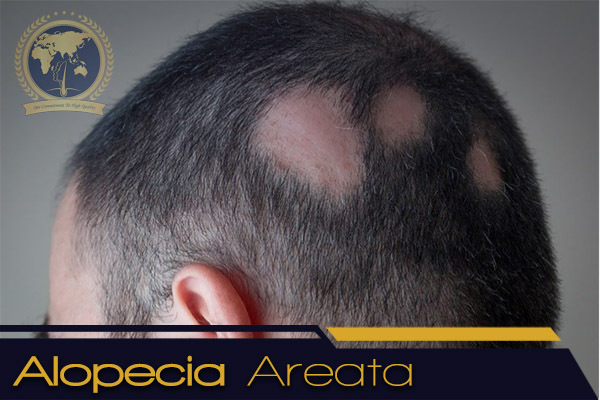 Alopecia Areata is a hair-loss condition which usually affects the scalp. Alopecia Areata causes one or more patches of hair loss. Alopecia Areata affects both genders. It is an autoimmune disorder, in which the immune system attacks hair follicles, is believed to cause alopecia Areata. This disease causes hair loss and often occurs in otherwise healthy people. At GLOJAS, our specialized doctor is the sole practitioner in Malaysia who is certified by the American Board of Hair Restoration Surgery (ABHRS), which means you will achieve the best and most outstanding results from our course of treatments. We are your trusted hair clinic.